Mladá Boleslav, 24 April 2018 – The WRC 2 category of the FIA World Rally Championship 2018 so far is dominated by ŠKODA Motorsport. Jan Kopecký and Pavel Dresler (CZE/CZE) won the category at Rallye Monte Carlo and Tour de Corse, securing the lead in the WRC 2 championship after four rounds. The WRC 2 Champions Pontus Tidemand/Jonas Andersson (SWE/SWE) were the winners in Mexico and finished second in Sweden, currently trailing only their teammates in the overall standings. With a repetition of their last year’s win at the upcoming Rally Argentina (26 – 29 April 2018), they could move into the championship lead again. Kalle Rovanperä, the 17 years old ŠKODA junior from Finland, is the youngest driver in the Rally Argentina entry list and together with co-driver Jonne Halttunen (FIN) proved his speed on the gravel tracks of the recent Rally Mexico. Norwegians Ole Christian Veiby and Stig Rune Skjaermœn, another duo of ŠKODA juniors, will contest Rally Argentina without being registered for WRC 2 championship points. Rally Argentina, fifth round of the FIA World Rally Championship, will see ŠKODA Motorsport competing with reigning WRC 2 Champions Pontus Tidemand/Jonas Andersson (SWE/SWE) and Kalle Rovanperä/Jonne Halttunen (FIN/FIN). One year ago, Pontus Tidemand achieved a dominant win in Argentina for the Czech brand in the WRC 2 category. On the other hand, ŠKODA youngsters Kalle Rovanperä and O.C. 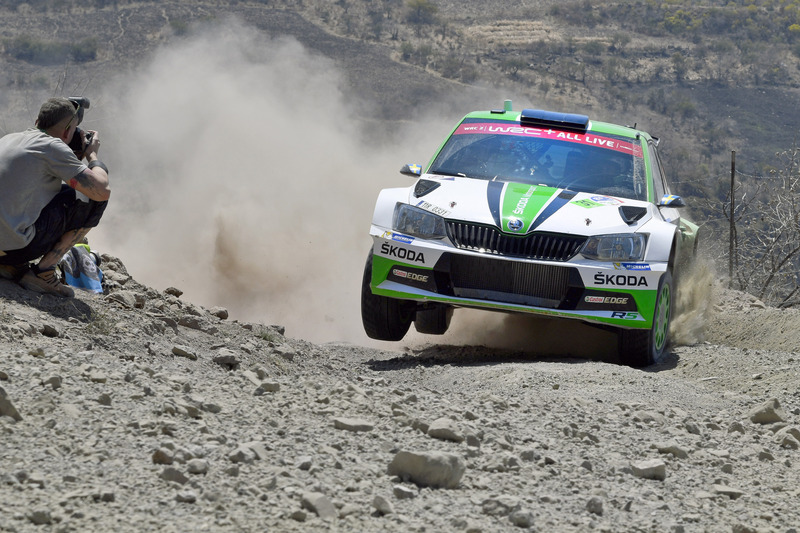 Veiby are newcomers to Rally Argentina. Veiby finished fourth at the recent Rally France/Tour de Corse. In Argentina he is not registered to score points for the WRC 2 championship, however. 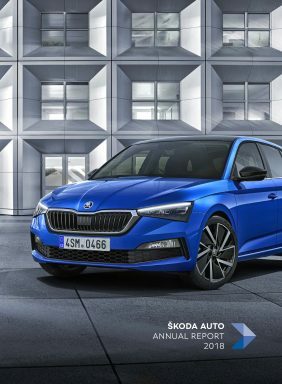 A strong pillar of the ŠKODA motorsport program are the activities with customer teams. The ŠKODA FABIA R5 is currently the most successful car in its category and will do its best to keep its position after getting a recent engine upgrade. “We’re proud, that with no fewer than seven ŠKODA FABIA R5 in Argentina, we’re the strongest brand in WRC 2 and RC 2 category there. It absolutely proves that our strategy is working. With the presence of our works team we demonstrate the attractiveness and competitiveness of our rally car,” says ŠKODA Motorsport boss Michal Hrabánek. In Argentina, around 360 kilometres over 18 special stages – ranging from the Argentine prairie to altitudes of more than 2,000 metres, sandy tracks across flatlands and rutted mule trails high in the mountains – are waiting for the crews. Demanding tracks in the foothills of the Andes near Cordoba are quite similar to those of Rally Mexico. 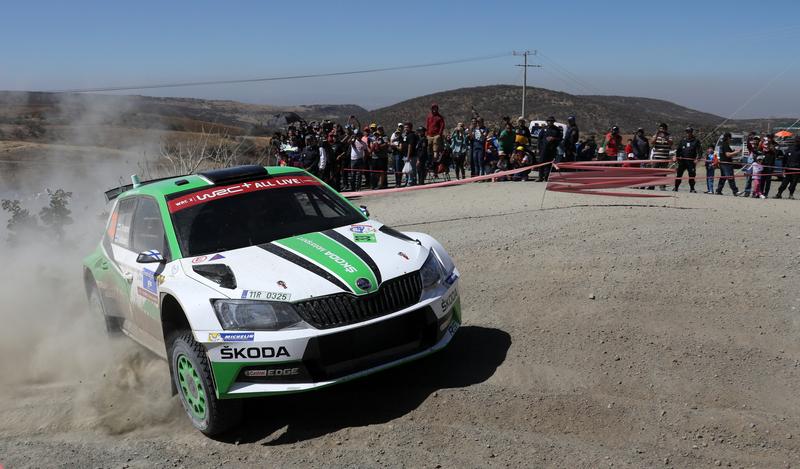 The two ŠKODA FABIA R5, the one that carried Pontus Tidemand to victory in Mexico and Kalle Rovanperä’s car, were transported directly from Mexico to Cordoba. To a certain extent, they are already “acclimatised” to the Argentine environment. The Rally Argentina starts on the evening of Thursday, 26 April, with a spectacular show stage close to the service park in Villa Carlos Paz. The winner is expected on the podium at the shores of Lake San Roque around 15h00 on Sunday, 29 April. … the first Rally Argentina as a round of the World Championship took place in 1980 and was won by Walter Röhrl? … Argentine Juan Manuel Fangio is a legendary Formula 1 driver with five World Champion titles? … Carlos Reutemann from Argentina not only finished second in the Formula 1 championship of 1981, but also conquered a third place at Rally Argentina in 1980 and 1985? … Jorge Recalde with his overall victory on home soil in 1988 is the only Argentine so far to win a round of the World Rally Championship? … crews commonly describe the iconic “El Condor” stage with its unique landscape of black rocks and small rutted sandy tracks on more than 2,100 metres altitude like “driving on the moon”?